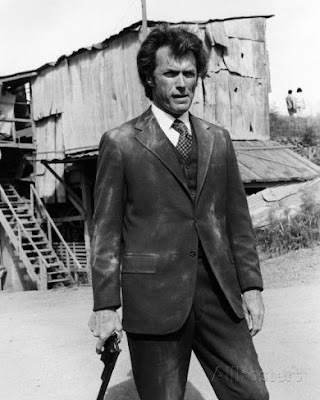 As History.com notes, on this day in 1930 actor and director Clint Eastwood was born. 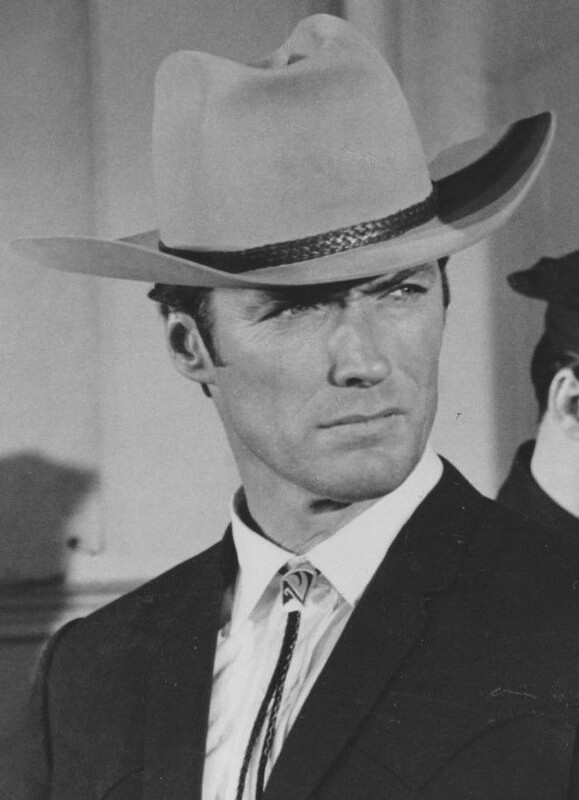 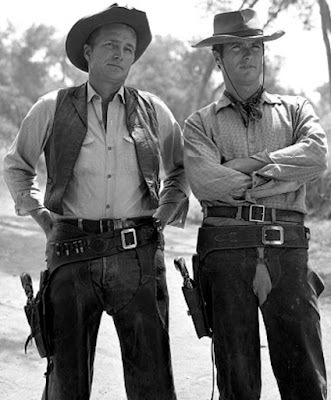 Note: As a kid in the 1960s I watched actor Clint Eastwood on the TV series Rawhide as the young ramrod Rowdie Yates (I'm rewatching the shows now on MeTv) and I later enjoyed his crime and western films like Coogan's Bluff, Dirty Harry and Joe Kidd. 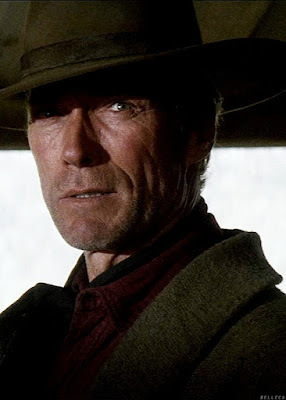 I've also enjoyed the films he directed like Mystic River and Unforgiven.